Below are some PDF resources to help in your retreat planning and preparations! Looking for something but not seeing it here? Contact KP at retreat@gllm.org or by calling (320)796-2181! GLLM Retreat Information Sheet (PDF) - fill this out and send it to KP so that we can be as prepared as possible for your group! Waterfront Waiver (PDF) - if your group plans on being in or near the water, please have the retreat leader fill this out and return it to KP or your host! Sledding Waiver (PDF) - if you group plans on going sledding, please have the retreat leader fill this out and return it to KP or your host! Broomball Waiver (PDF) - if you group plans on playing broomball, please have the retreat leader fill this out and return it to KP or your host! 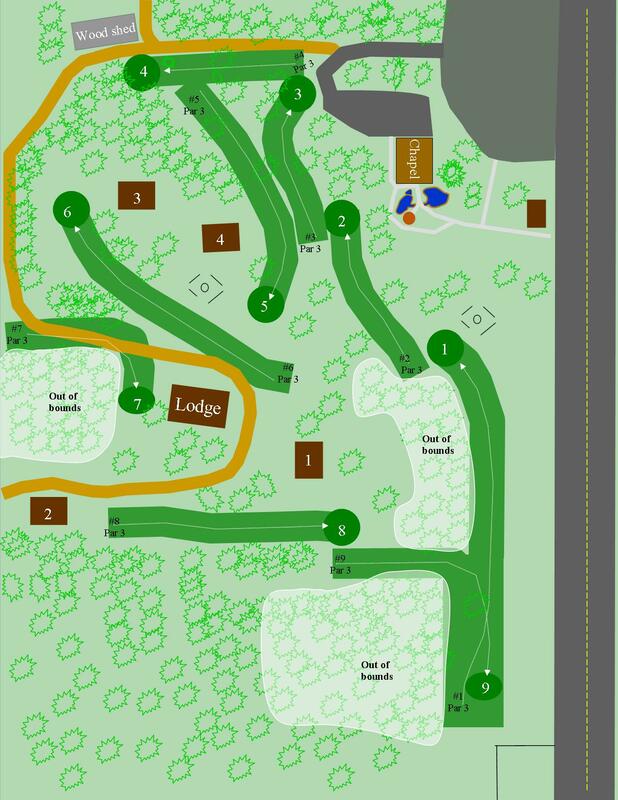 Medayto Guide (PDF) - renting the Medayto Lodge at Green Lake Bible Camp? This packet should have everything you need to know! 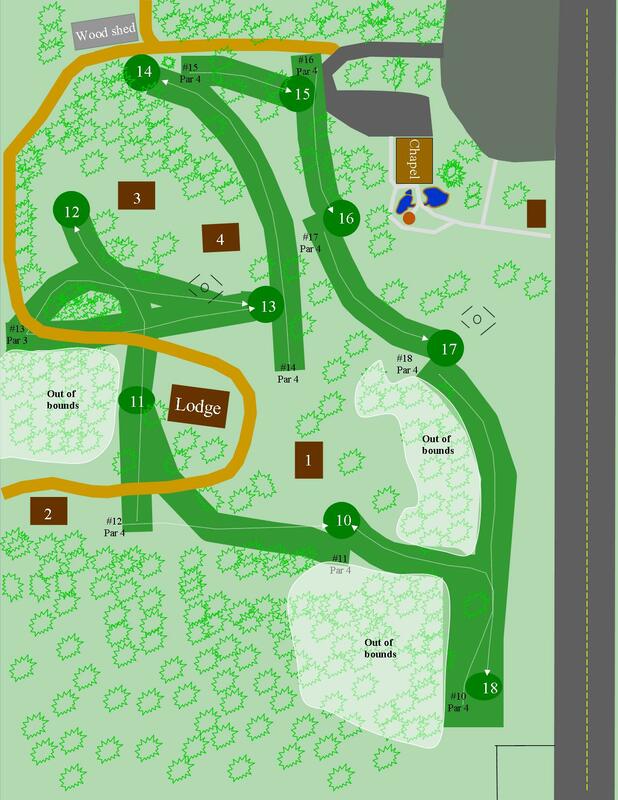 The Village Guide (PDF) - renting the Village at Shores of St. Andrew Bible Camp? This packet should have everything you need to know!